Welcome back to another Backyard Farming Connection Hop! From Scratch Cradle, some great details about Heather's experience storing eggs. 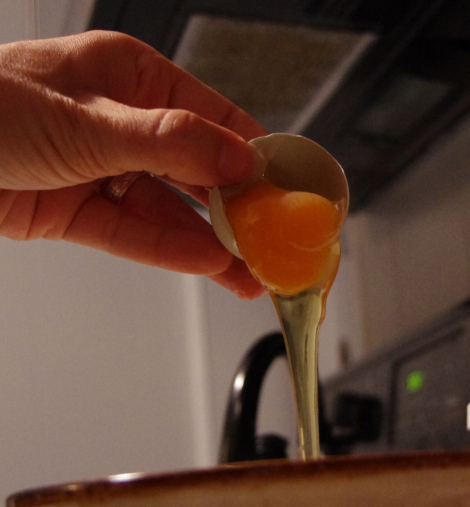 From Fresh Eggs Daily, this post has some great thoughts about heating (or not) your coop. Do you heat your coop? I just put two posts up, but realized that one was included in last week's hop. Oops! Sorry for the repeat. Have a great day! Thanks for linking up - no worries about the repeat posting - it's hard to keep track! Thanks for another hop, Gretchen! I linked up my tribute to Buttercup. Great features this week. 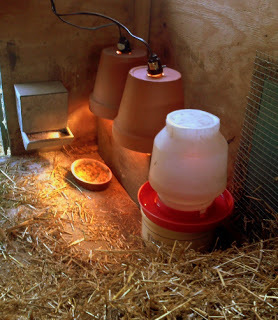 We do not heat our coop, but it was good to read about reasons when it might be necessary.